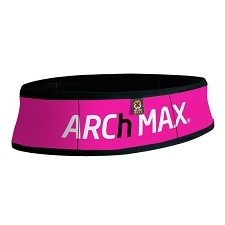 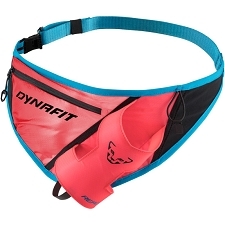 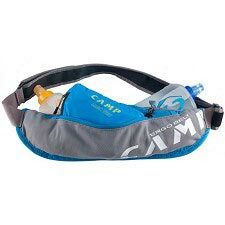 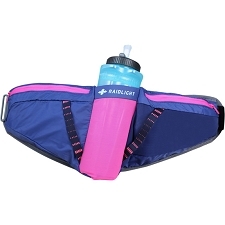 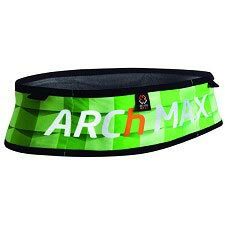 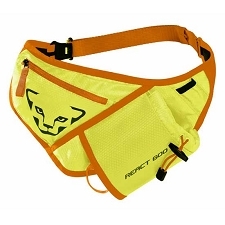 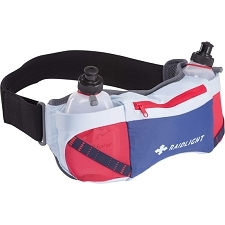 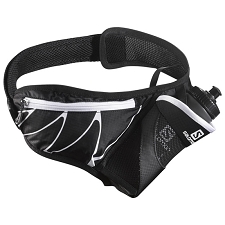 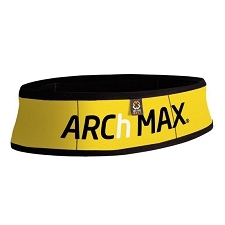 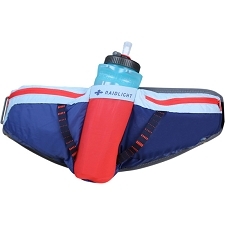 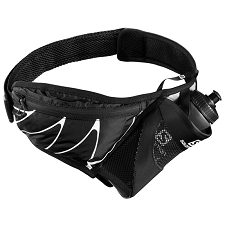 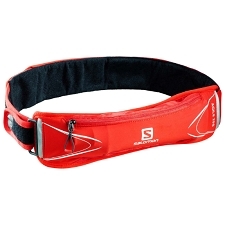 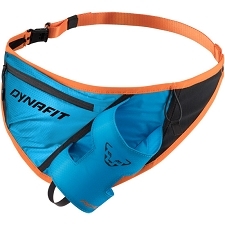 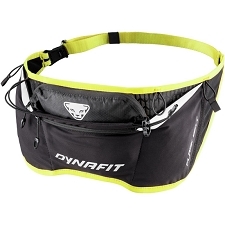 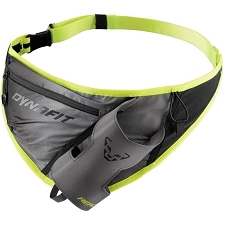 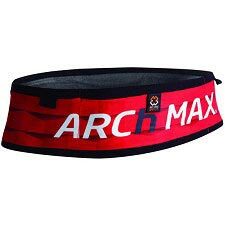 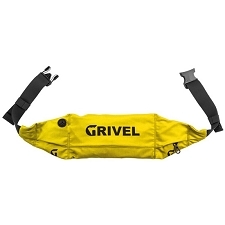 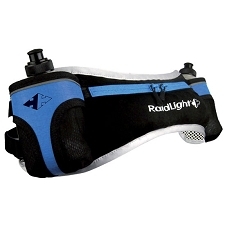 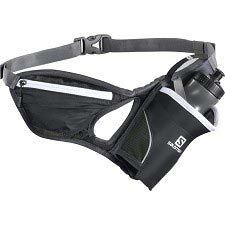 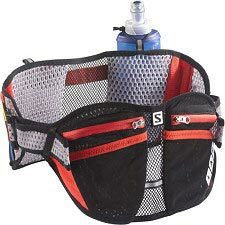 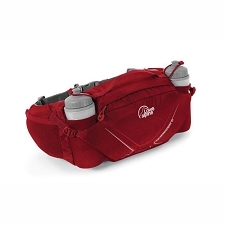 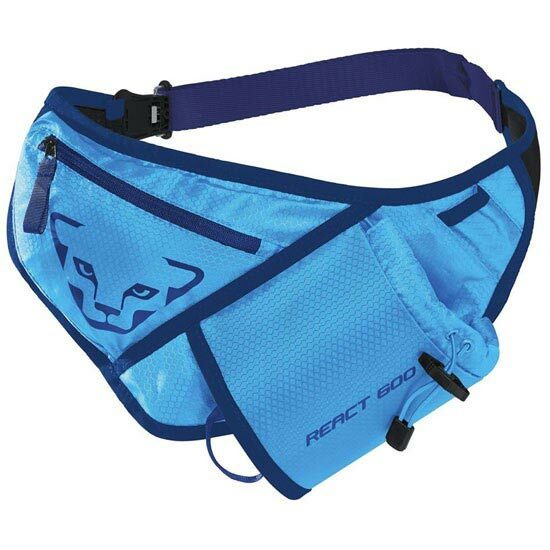 The Dynafit React 600 is an anatomically shaped running belt with bottle attachments and a zippered pocket. 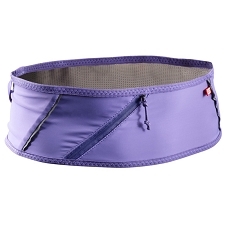 The new magnet closure system allows easier handling even with heavy loads. 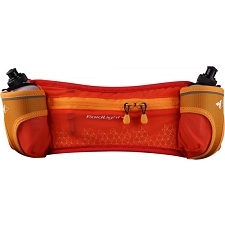 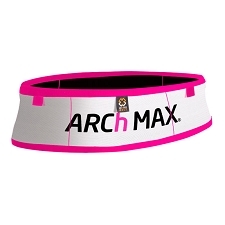 The React 600 is the perfect piece of equipment for all styles of running.